Bring your Ship cards to life with laser-cut acrylic tokens. 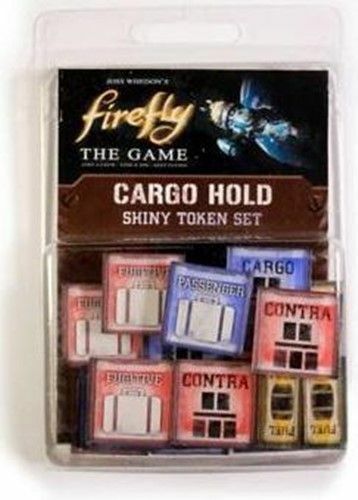 Each pack includes enough tokens o upgrade one player’s ship. The clear, durable tokens make every spot in your Cargo Hold Shiny.